New replacement windows and doors are the most cost-effective way to update the look of your home while adding to its energy efficiency. 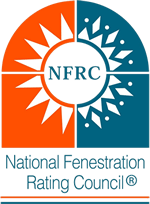 And if you are in the market for new replacement windows, doors or window coverings, we have you covered. 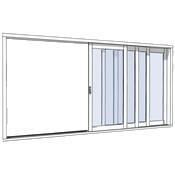 Contact us and we can arrange a time to show you our windows and doors in-person. Our professional staff will show you the unique benefits of WinDor's products, answer questions and refer you to a local dealer. So come on in. 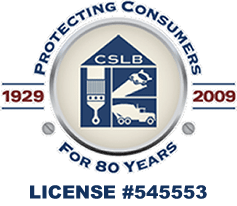 We would love to see you and help you with your vinyl window, patio door, french door, and sliding or folding door needs. 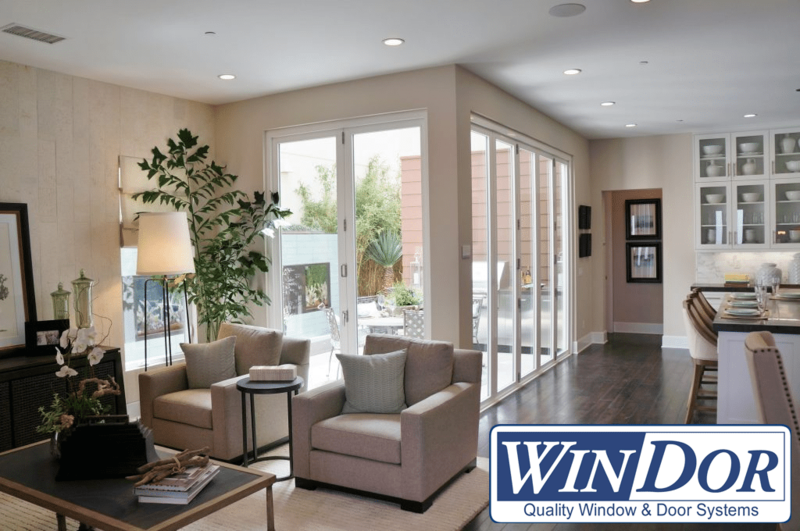 Win-Dor is an American manufacturer and supplier of high quality vinyl doors and windows. 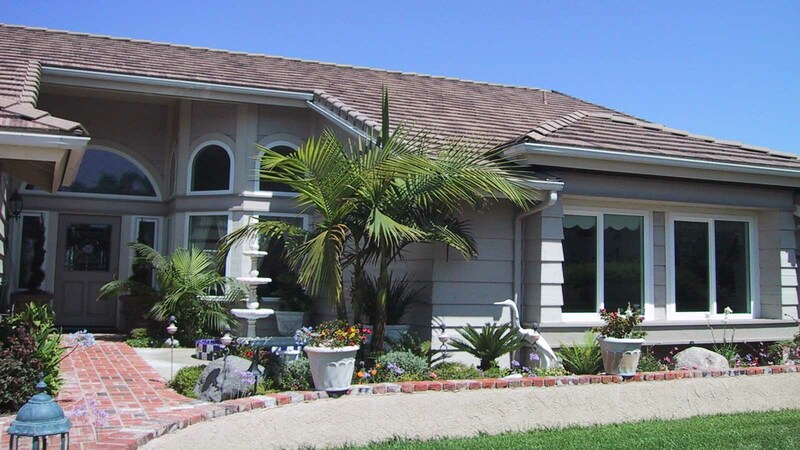 For over a quarter century we have served local Southern California with our product offerings ranging from standard sized windows and doors to custom made products measured and built to exact specifications.